Mice can cause a great deal of damage to your property; they are also vectors of many diseases. 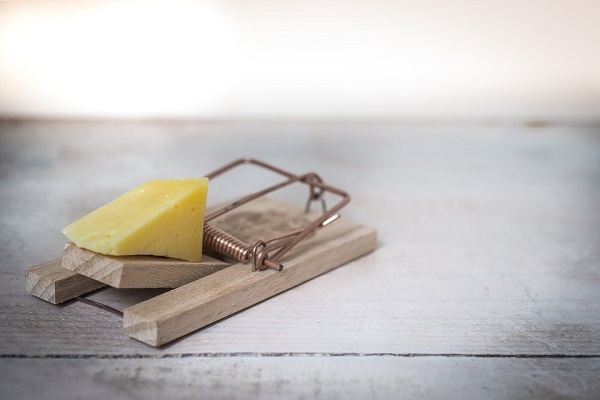 Food contaminated by rodents can give rise to food borne diseases. 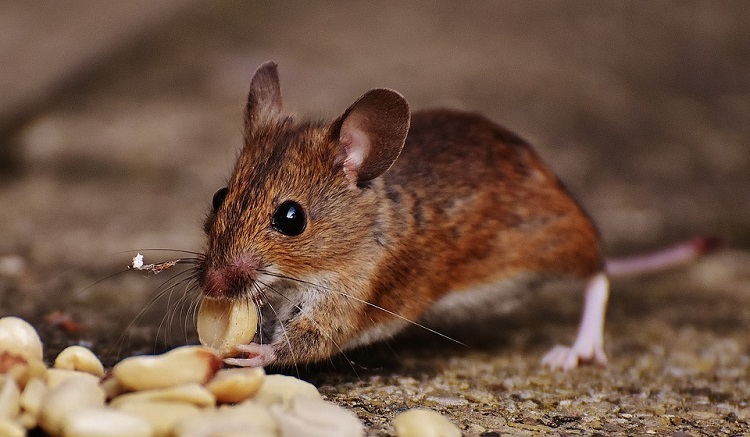 The main signs that you have a rodent infestation include chewed through boxes, dark brown rat droppings and plenty of other ‘nesting mess’ that they leave behind. Let us study some easy ways to get rid of mice in the walls and from your kitchen. This is the easiest way to get rid of existing mice and also prevent them. Do not throw food scraps in and around the yard and kitchen. Compost all the food waste first. Clean the kitchen counters daily. Cover all trash cans. Use household cleaners, diluted vinegar or bleach solution to clean all surfaces. To get rid of mice in walls, clean up your garage and yard. Eliminate fallen fruits, cover trash cans and use lime on compost. If you have pets or livestock, clean the pens. Remove pet food immediately; do not leave it outside. Clean the bird feeders and remove spilled seeds. Rotate compost and cover up with a pest proof compost container. Mice in walls often come in due to leaks and plumbing issues. Repair leaks immediately and cover up pools and whirlpools when not in use. 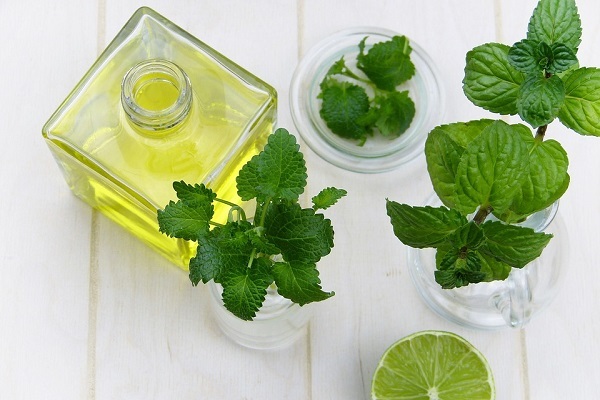 An easy way to get rid of mice naturally is with peppermint essential oil. Peppermint oil is a great rodent deterrent; mice hate the strong smell of it. The oil’s scent also covers up food smells so mice are unable to acquire these morsels. The best part about using peppermint oil to get rid of mice is that it will leave your home smelling fantastic and is also non toxic compared to many cleaners out there.Dip some cotton balls in pure peppermint oil and place it all around the kitchen to keep mice away. Avoid keeping large trees, bushes and tree branches close to the windows. Trim them. Remove all clutter from your sheds. Mice love hiding under old piles of lumber. Eliminate old, rusted cars and furniture outdoors. Place firewood on a height at least 12 inches off the ground. Repair cracks in cement footings and foundations. This is how exterminators get rid of mice. Glue or hammer down all loose boards. Related content: Easy ways to seal air leaks around the home. Many homeowners are confused about using rat poison. Rat poison is effective but you need to be very diligent about how you use it. Poisoned rats often go off to die in cracks and crevices and can be extremely difficult to find. This could leave a foul odor in your apartment. So it is not always advisable using poison baits. Start by setting non poisoned food first so that the rodent feeds on it and visits the area often. Make sure kids and pets do not access the bait. Buy a good rat poison and read label instructions carefully. Place the bait (poisoned cereal or fruit etc) in the area that the rodents visit. Once all mice are eliminated, remove the baits immediately. If one type of poison does not work, you might have to change it. This easy method of getting rid of mice does work in most cases. Many UV rat repellents are available in the market. But they are not very effective and do not show long term results. So save your money! Wear rubber gloves, mask and goggles when cleaning up the home after the mice have been eliminated. Wipe down all the furniture surfaces with household cleaners. You can also use vinegar and baking soda solution in water. Place all droppings and nesting material in garbage bags. Seal them. Vacuum the house 2-3 times a week. Clean all floors, carpets, rugs where the mice have been. You can also use bleach diluted with water (1 part bleach to 10 parts water) to make a powerful disinfectant. Wash all linen and curtains in hot water. We hope these easy ways to get rid of mice help you.